WVU students awarded 2018 NSF research fellowships. Pictured (left to right): Katrina Rupert, Mikal Dufor, Nicholas Strogen, William Howard, Samantha Isaac. A record number of students - five - from West Virginia University have been selected to participate in National Science Foundation-funded summer research fellowships with the National Institute of Standards and Technology. Home to three Nobel Prize winners, NIST is one of the leading research organizations in the world. The students will spend 11 weeks contributing to ongoing research in NIST facilities in either Boulder, Colorado, or Gaithersburg, Maryland. Mikal Dufor of Williamstown, William Howard of Morgantown and Katrina Rupert of Stafford, Virginia, will all be researching at NIST facilities in Colorado. Dufor is a junior Honors College student majoring in physics in the Eberly College of Arts and Sciences. His research will aid in the long-term development of compact atomic clocks, using methods like lasers and optics. “This research will be different from anything I’ve experienced before,” Dufor said. He plans on pursuing his PhD in physics, before eventually becoming an astronaut. 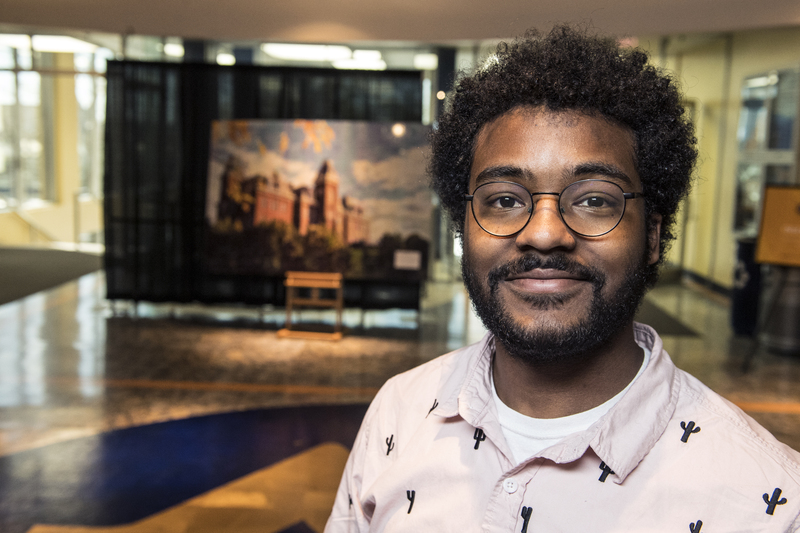 Honors College junior Howard is majoring in electrical engineering with the Statler College of Engineering and Mineral Resources with minors in mathematics and physics. He will help with research on adapting the current LTE standard for emergency use - making sure that when we most need them, our cellular communications systems work. “Receiving this research opportunity means I will get the chance to apply what I’ve learned to make people’s lives better,” Howard said. 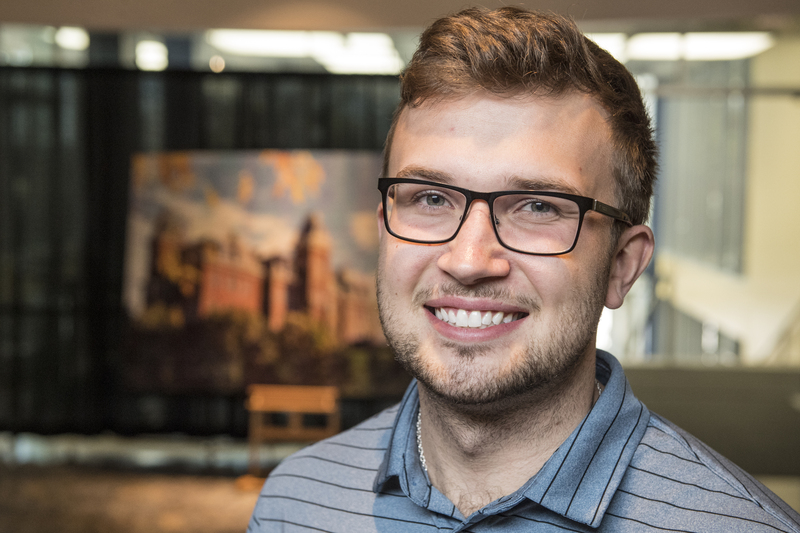 He plans to continue work in electrical engineering in the future, pursuing a graduate degree. 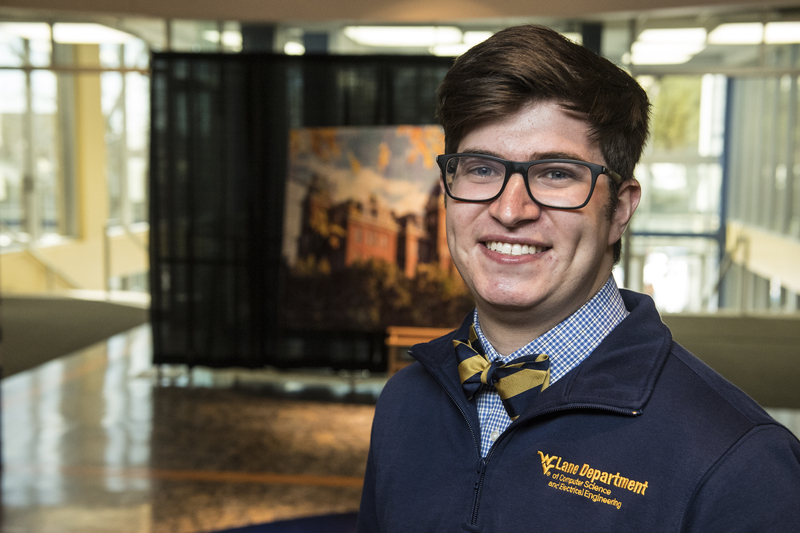 Rupert is a junior Honors College student majoring in forensic science with minors in history and biology. This summer, she will conduct research using a technique called PLOT-cryo, which grabs the vapor above a forensic artifact and allows researchers to precisely measure the composition of that vapor. Her work will focus on opioids. Two students will be spending their summer researching in Maryland: Samantha Isaac of Silver Spring, Maryland, and Nicholas Strogen of Bridgeport. Isaac is a senior Honors College student double majoring in physics and mathematics with minors in philosophy and computer science. This will be her third summer working on the same project at NIST. 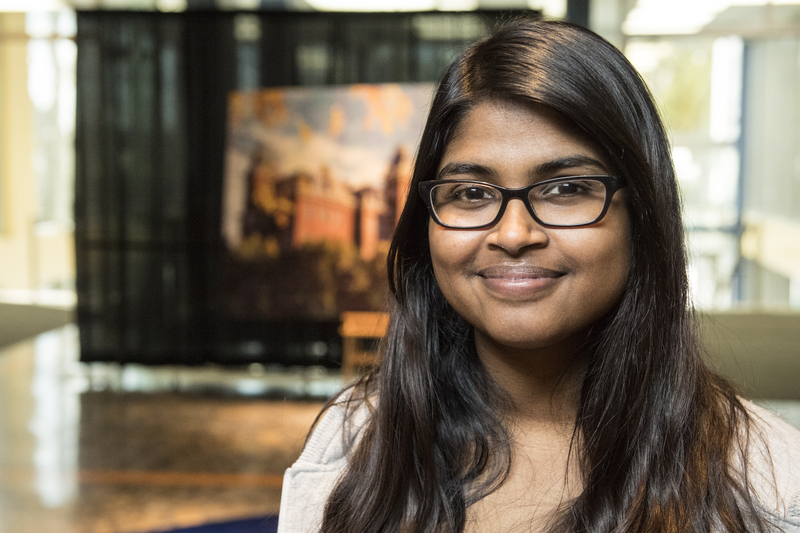 Her research works to optimize neutron scattering instrumentation designs. Neutron scattering is a technique used to probe structural and magnetic characteristics of different materials. “I should finally be able to complete the design this summer, which is very exciting,” Isaac said. “If this design is later built, users from all over the world would be using this machinery that I helped design.” Isaac will start her PhD in physics at the University of Illinois Urbana-Champaign this fall. Strogen is a junior mechanical engineering major, planning on pursuing a PhD in materials science. He will be researching impact testing for football players, investigating topics such as concussion protocol. A big football fan and former football player, Strogen hopes his research can have an impact on player safety. “It’s completely different than the research I’m doing here on 3D printing and nanomaterials. 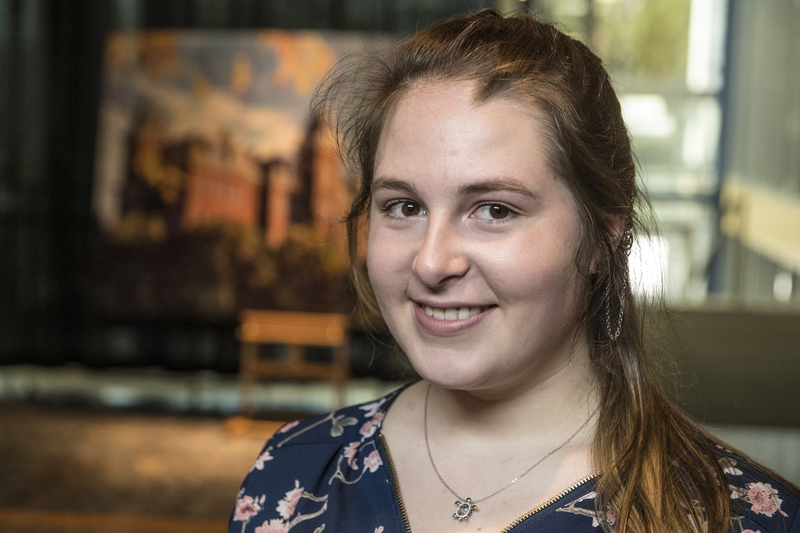 Being undecided on what type of research I want to pursue in graduate school, I think it will help to be involved in something new,” Strogen said. NIST is a federal agency that develops technology, metrics and standards that are the basis for innovation and industrial competitiveness. Students interested in participating must apply for the NIST Summer Undergraduate Research Fellowship through WVU’s Office of Undergraduate Research and be nominated as part of a larger application packet submitted by WVU. These fellowships are one of many research opportunities available to undergraduate students through this office.